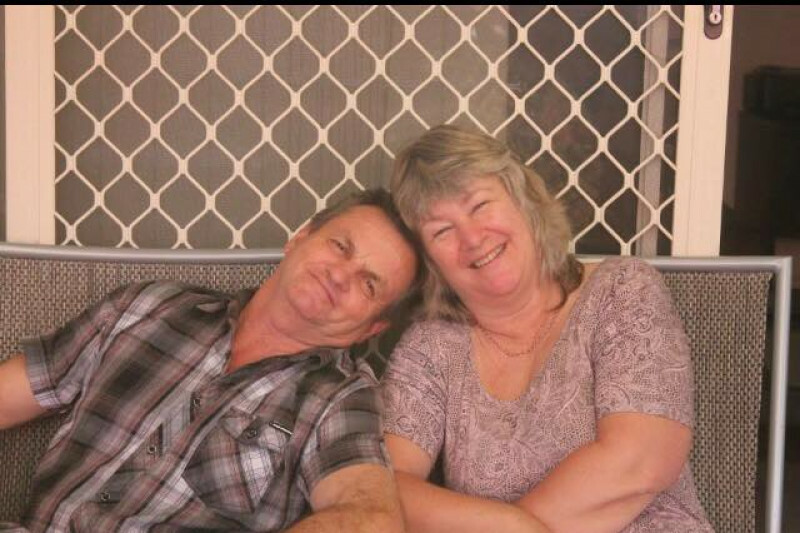 On Tuesday 23 January, Karen and William Zahner were struck in a head-on collision near Gympie, Queensland. Tragically, Karen - dearly loved mum of Shane, Nikki and Jasmine, and grandmother of five — died instantly. William — Karen's husband and soul mate — sustained life-threatening injuries and has already undergone several significant surgeries, with many more to come. He is not expected to leave hospital for many months, and this will be followed by many more months of rehabilitation to regain movement and self-care — all of which he will be facing while grieving the sudden loss of his constant partner in life and work, from whom he was inseparable. Funds are sought to assist the family with unexpected funeral costs, ongoing care and rehabilitation costs, and to meet significant medical needs. Any other offers of practical help or assistance will also be gratefully received (please send a message or make a comment here with details). On behalf of the Zahner family, thank you most sincerely for every donation — no matter how small — and for the love and support they are receiving. It means so much. Thank you so much everyone for helping us reach the goal of $10,000 to assist with the immediate expense of Karen's funeral. I will increase our goal now, in order to raise funds to help with William's significant, ongoing medical expenses.